Alloy 59 Plates Supplier, Alloy 59 Sheets, Alloy 59 B575 Corrosion Resistance Plate Exporter, Hot Rolled Alloy 59 Plate Dealer. Marc Steel is a known stockiest and manufacturer of Alloy 59 Plates,, which is a versatile alloy with excellent wet corrosion resistance for the most demanding applications. 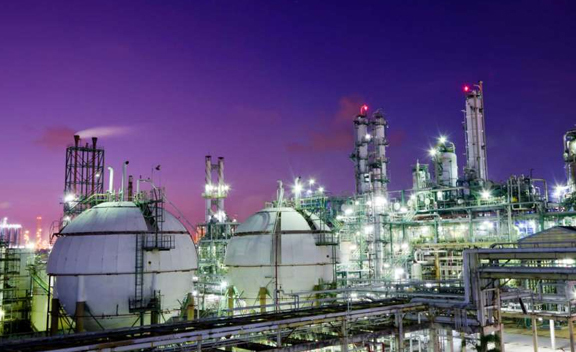 The chemically stable and high-temperature resistant nickel and cobalt Alloy Din 2.4605 Plates is mainly used in the chemical industry, flue gas desulphurisation plants, paper industry. Buy Incoloy 59 Plates at reasonable price from us. Alloy UNS N06059 Plates is a nickel-chromium-molybdenum alloy with an extra-low carbon and silicon content. 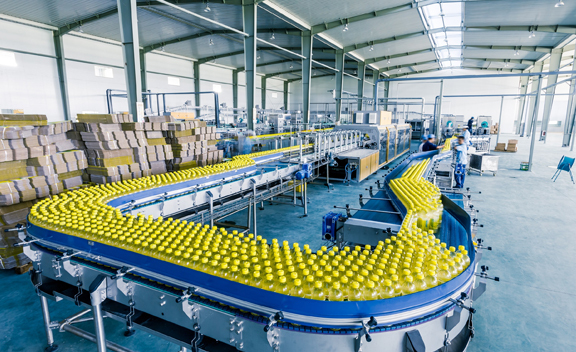 It has excellent corrosion resistance and high mechanical strength. Incoloy 59 Coils also possesses high resistance to stress corrosion cracking, chloride pitting and oxidizing and reducing media. Meanwhile, the offered Alloy 59 Sheets are also available in different and customized sizes and shapes as per clients’ requirements. ALLOY 59 PLATE SUPPLIERS, 59 ALLOY HOT ROLLED PLATES DISTRIBUTORS, DIN 2.4605 ALLOY STRUCTURAL STEEL PLATE, ALLOY 59 PLATE DEALER, ASTM B575 ALLOY 59 COLD ROLLED SHEET MANUFACTURER & SUPPLIERS. HIGH QUALITY ALLOY 59 PLATE STOCKIST, CORROSION RESISTANCE ALLOY 59 PLATE EXPORTER, ALLOY 59 ASME SB 575 PLATES STOCKHOLDER, UNS N06059 ALLOY SHEETS, HOT ROLLED ALLOY 59 PLATE EXPORTER IN INDIA. Alloy 59 Coils is used to weld low-carbon-nickel-chromium-molybdenum alloys, for welding the clad side of joints in steel clad with low-carbon-nickel-chromium-molybdenum alloys and for welding low carbon-nickel-chromium-molybdenum alloys steel and to other nickel base alloys, such as alloys C276, 22, 625 and other high alloys such as 6Mo stainless, 825 and even common grades of stainless steels. Incoloy 59 Sheets has a higher level of Molybdenum than both Alloy C276 & Alloy 22. This replaces the Tungsten in alloys C276, Alloy 22 & Alloy 686 improving the thermal stability of the alloy. 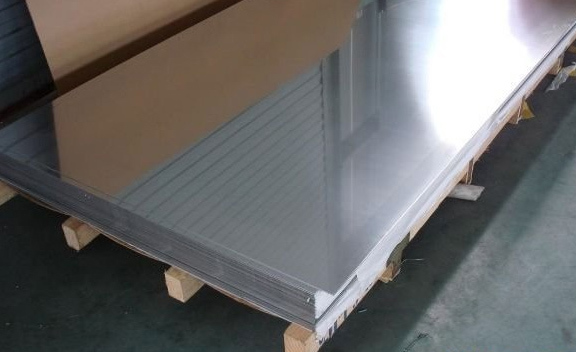 ASTM B619 Alloy 59 Sheets has good corrosion resistance to hydrochloric acid over the whole concentration range up to 40 Degree C (104 Degree F). 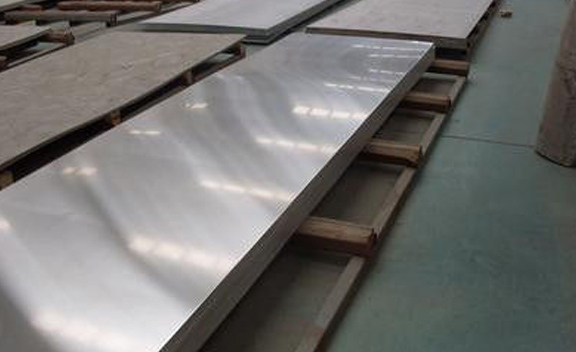 ASTM B622 Alloy 59 Plates also has excellent thermal stability compared to other common nickel alloys and has therefore outstanding resistance to intermetallic precipitation during welding. Specialize Shim Sheet, Perforated Sheet, B. Q. Profile. Hardness : Soft, Hard, Half Hard, Quarter Hard, Spring Hard etc. Canada, Norway, Mongolia, Italy, Namibia, Gambia, Zimbabwe, Yemen, Angola, United States, Sweden, Brazil, Israel, Azerbaijan, Estonia, Qatar, Portugal, Germany, Nigeria, Chile, Croatia, Malaysia, New Zealand, Czech Republic, Philippines, Russia, Gabon, Japan, Ireland, Kuwait, Switzerland, Iraq, Indonesia, China, Macau, Greece, Venezuela, Costa Rica, Kenya, Hungary, Belarus, Taiwan, Bhutan, India, Netherlands, Serbia, Bahrain, South Africa, Peru, Poland, Morocco, Sri Lanka, Australia, Oman, Tibet, Turkey, Bolivia, Nigeria, Slovakia, Ukraine, Chile, Algeria, Kazakhstan, Lebanon, Ecuador, Finland, Belgium, Nepal, Iran, Egypt, Saudi Arabia, Singapore, Lithuania, Bulgaria, Pakistan, Mexico, France, Hong Kong, Poland, Romania, Afghanistan, Thailand, Vietnam, Spain, Ghana, Denmark, Trinidad & Tobago,Tunisia, United Kingdom, United Arab Emirates, Libya, Puerto Rico, Iran, Mexico, South Korea, Austria, Argentina, Bangladesh, Colombia, Jordan. Riyadh, Thane, Los Angeles, Ulsan, Toronto, Haryana, Ludhiana, Istanbul, Jeddah, Jakarta, Brisbane, Howrah, Gurgaon, Manama, Caracas, Karachi, Aberdeen, Al Khobar, New York, Kanpur, Melbourne, Mexico City, Vung Tau, Bhopal, Baroda, Ho Chi Minh City, Moscow, Bengaluru, Noida, Houston, Nashik, Petaling Jaya, Granada, Pimpri-Chinchwad, Sydney, Ahmedabad, Doha, Singapore, Abu Dhabi, Cairo, Geoje-si, Calgary, Ankara, Dammam, Bangkok, Atyrau, Thiruvananthapuram, Port-of-Spain, Kolkata, Chandigarh, Nagpur, Bogota, Indore, Milan, Lahore, Jaipur, Surat, Montreal, Lagos, Algiers, Pune, Secunderabad, Dallas, Hong Kong, Jamshedpur, Chiyoda, London, Madrid, Rajkot, Sharjah, Al Jubail, Courbevoie, Ranchi, Visakhapatnam, Rio de Janeiro, New Delhi, Hyderabad, Navi Mumbai, Perth, Gimhae-si, Coimbatore, Santiago, Kuwait City, Tehran, Ahvaz, Vadodara, Faridabad, Kuala Lumpur, Hanoi, Seoul, Dubai, La Victoria, Chennai, Ernakulam, Muscat, Edmonton, Busan, Mumbai, Colombo.